*Price based on Solid Paint, Metallic colours available at extra cost. 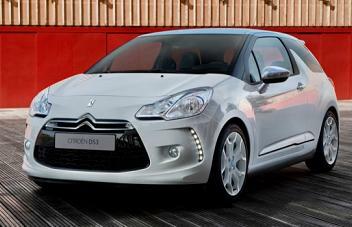 From nose to tail the new CITROËN DS3 DSTYLE features exclusive details and styling flourishes, from its LED diodes to interior mood lighting and choice of contrasting roof colours. Every element has been meticulously chosen to heighten the DS3’s sensory impact. 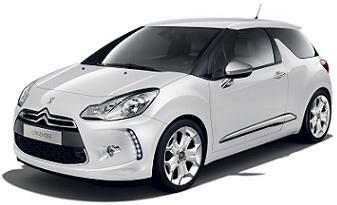 All Citroen DS3 D-Style HDi car offers are based on Car Leasing, 10k miles per annum, followed by 23 Months. Business contract hire deals exclude VAT / Personal leasing include VAT. All car Images are for illustration purposes only. Other terms and miles available upon request.